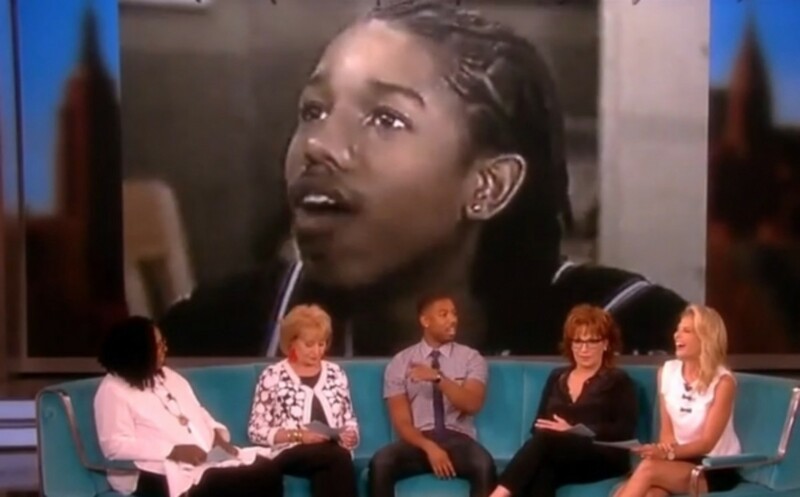 Rising star Michael B. Jordan stopped by The View on Monday to promote his upcoming film, Fruitvale Station. The ladies took a stroll down memory lane with Jordan, recalling his time at All My Children, which taped episodes next door to the chatfest. Watch Jordan dish returning to his old stomping grounds after the jump!